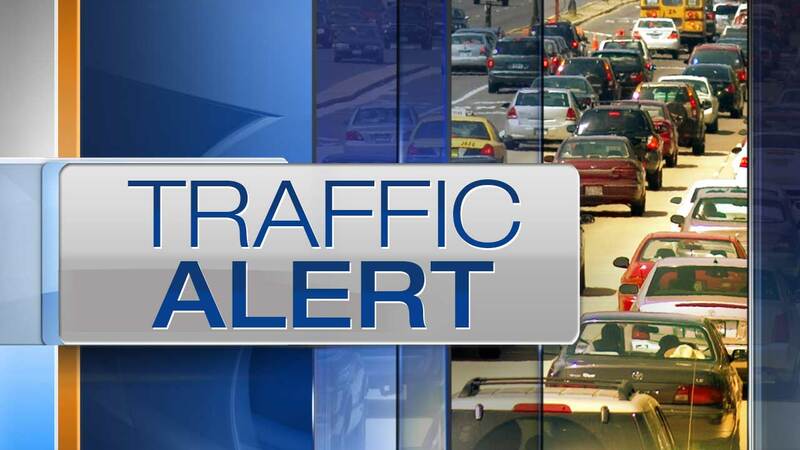 A jackknifed semi on I-94 in northwest Indiana caused big delays Tuesday morning. The crash occurred in the westbound lanes of I-94 at Mile Marker 29, east of Chesterton and west of Michigan City. Initially, the crash shut down the expressway before being cleared later Tuesday morning. Master Trooper Glen Fifield joined ABC7 Tuesday morning and said that Indiana State Police had responded to 31 crashes because of lake-effect snow. Fifield encourages motorists to slow down and increase following distance between vehicles.